It's not about right or wrong. It's about sending a message. 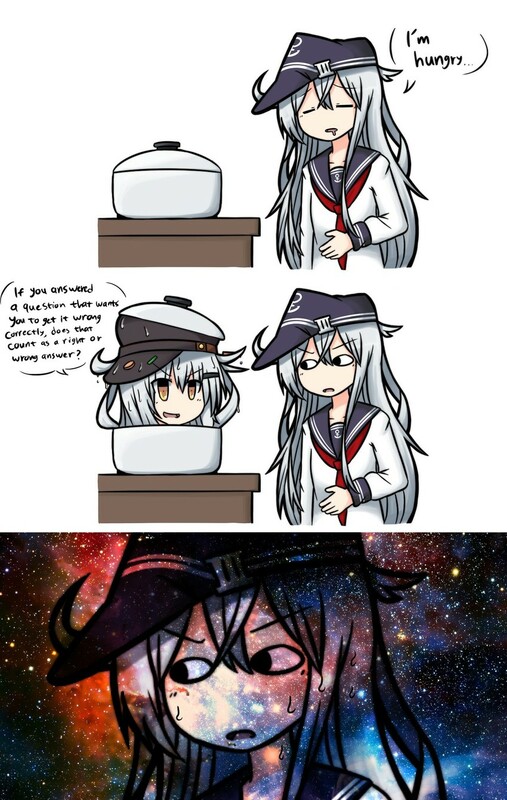 Whenever Gangut starts acting high again, I just blame it on the pot. NO! It is about the Oppression of the Workers! Then it's a question that doesn't need an answer so no way it can be asnwered wrong.